Hangzhou You Huan Lighting Appliance Co., Ltd., established in 2010, is located in one of four famous shrine in China where people can enjoy the plum—Mountain Chao, which possesses an unique transportation and geographical environment. 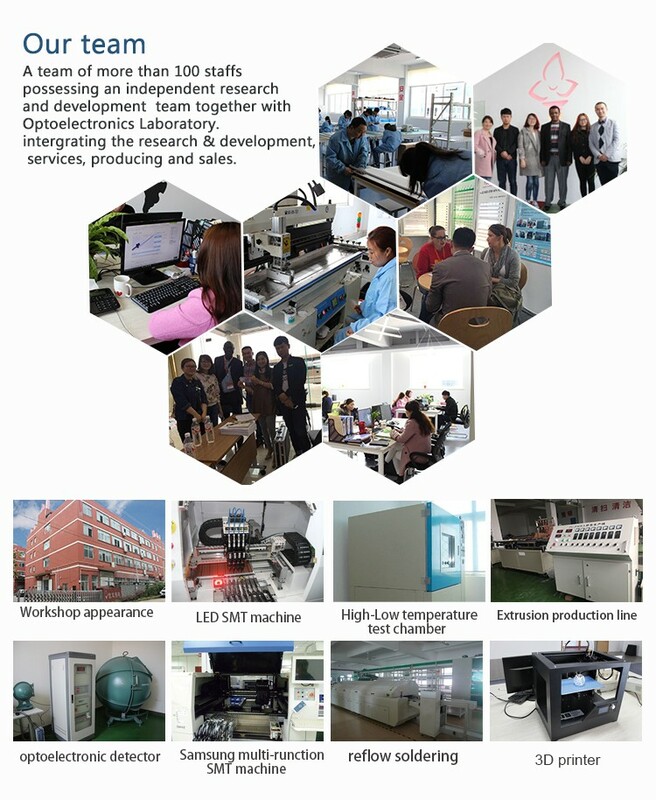 You Huan LED lighting fully committed to all kinds of professional led line light products, intergrating the research & development, services, production and sales, and possessing an independent research and development team together with Optoelectronics Laboratory. 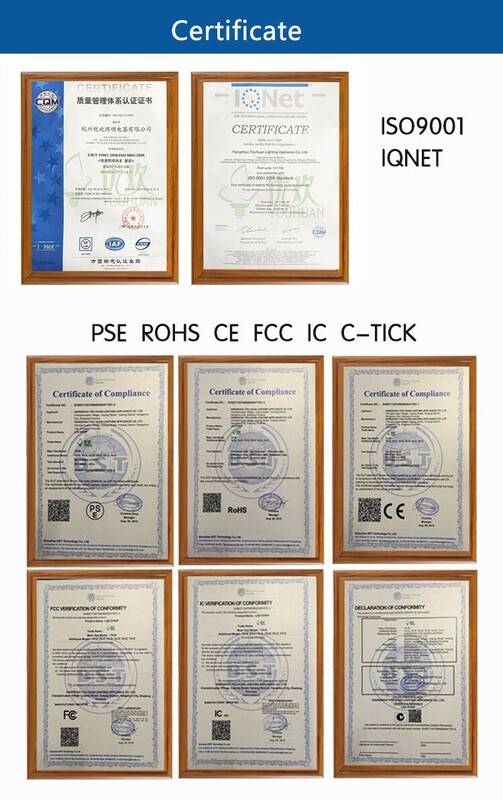 The company is managed strictly in accordance with ISO90001 quality management system standard. After long-term accumulation of experience in the field of professional LED products, our company has become one of the most professional LED line products manufacturer in our country, providing long-term solutions and products for more than 20 large domestic and foreign companies, including Parkson, BMW franchise stores, Cartier, Coca-Cola, Greentown and other first-line brands. 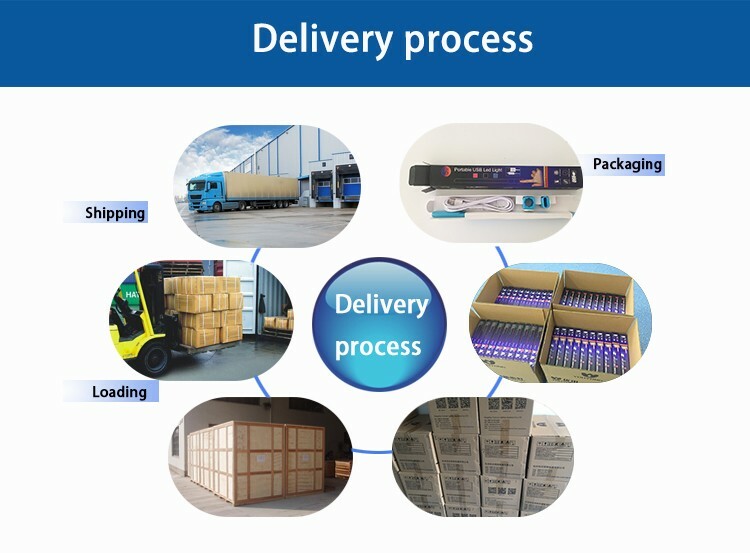 Meanwhile, the own products enjoy the highest degree of professional products in the industry, providing the most specialized products and services to our customers groups. Our Philosophy: The most professional products to the most professional company!